With the proliferation of blogs, travel websites and on-demand printing there has never been a better time to describe our travel in print. Nor, unfortunately, have there been more opportunities to present poorly constructed prose. 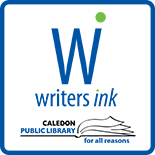 If we want our stories to sparkle we can attend this writing workshop and learn some tricks of the trade under the guidance of Caledon author Nicola Ross. Meant for writers of all levels, a mini-workshop at the upcoming ‘Words in the Woods’ (the new Dunedin Literary Festival on September 17th up north in Dunedin)* will provide insights into how to bring our journeying stories alive. For more information and to register visit: http://www.wordsinthewoods.com. * “Words in the Woods” will run from 11:00 a.m. to 6:30 p.m. in Dunedin, a hamlet by the Noisy River. 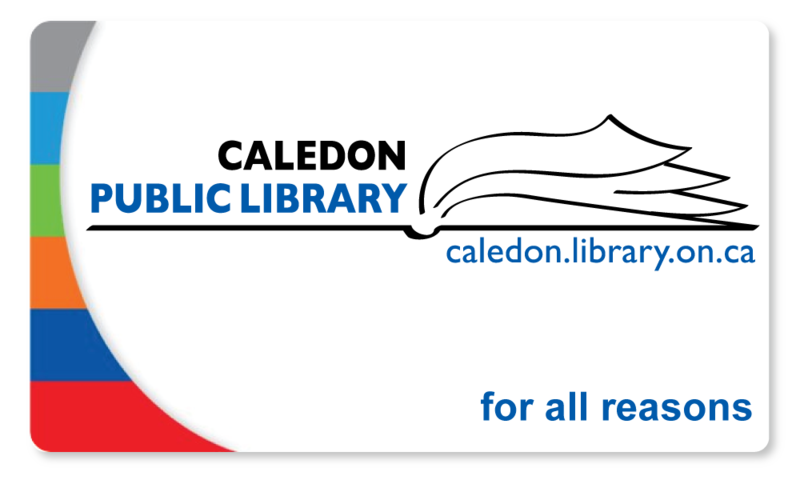 Readings and performances to take place outdoors in Dunedin Park as well as in the historic Dunedin Hall. This entry was posted on September 8, 2016 by Alton Chapter in Writer's Ink News and tagged author readings, seminars, travelogues, writers' festival.